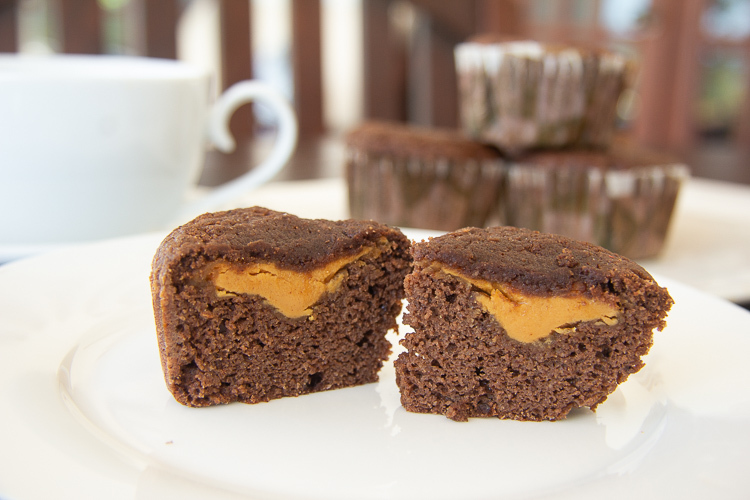 This chocolate peanut butter muffin is my cupcake version of Reeces Pieces and a healthier version because of the low carb and sugar replacement. I am adding this to the list of another coconut flour muffin that could probably be replicated with almond flour. 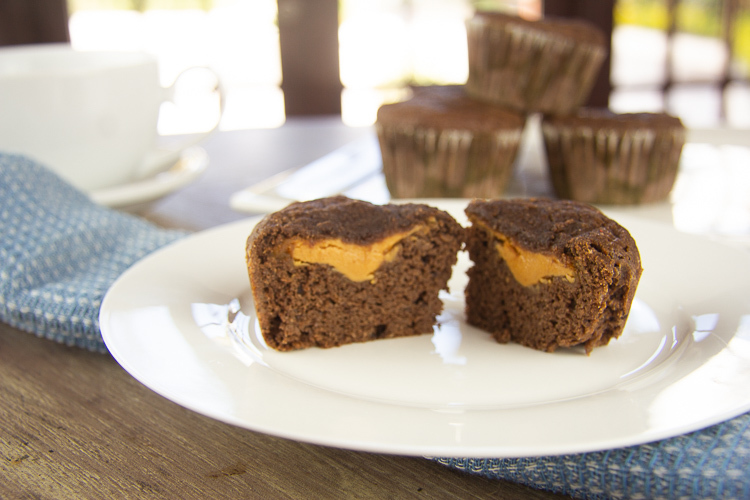 The main attraction about this muffin is the gooey peanut butter centre. 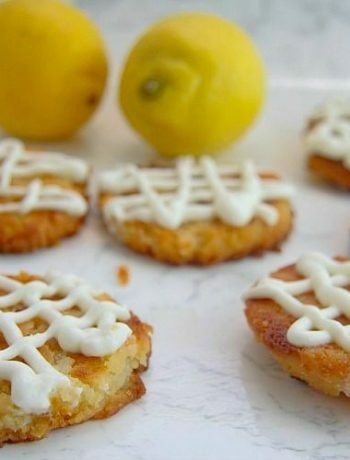 I noticed that almonds here are much cheaper than Barbados so once I get my food processor I shall be making a batch of almond flour and get around to the list of recipes to make! So much baking, such a happy husband! I used smooth peanut butter as it’s my personal favourite, but crunchy would be fine. 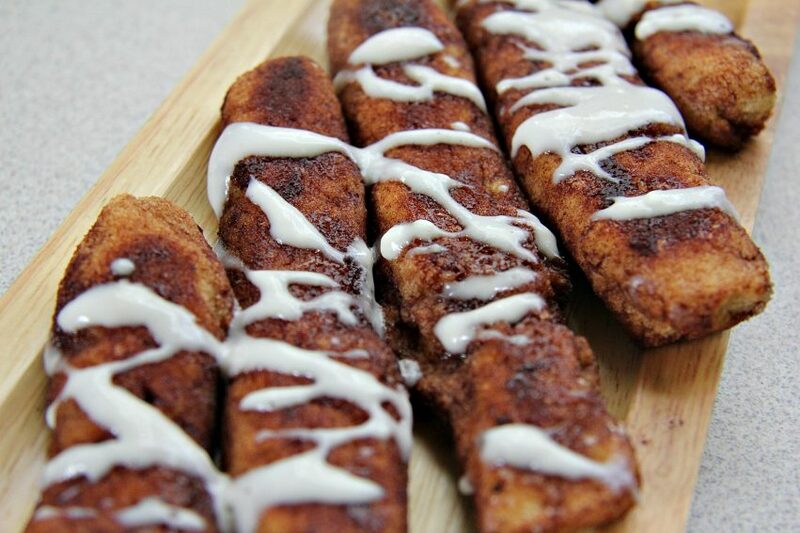 An extra treat in the middle for you. I use peanut butter that is unsweetened and as natural as you can get. Alternatively, whip up a batch yourself using peanuts and your food processor. There is just something about chocolate and peanut butter that it just divine for me. I was toying with the idea of topping these delicious muffins with a chocolate ganache but think I may have had to have a lie down with the flavour overload. Actually, if I do this again I think a chocolate topping would not go amis. 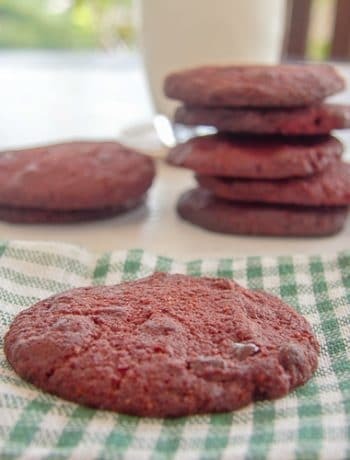 Athough I was trying to keep the net carbs down just using cocoa powder. 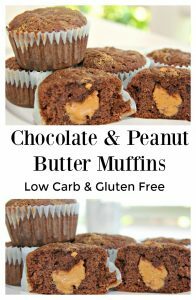 A delicious low carb chocolate peanut and chocolate muffin. 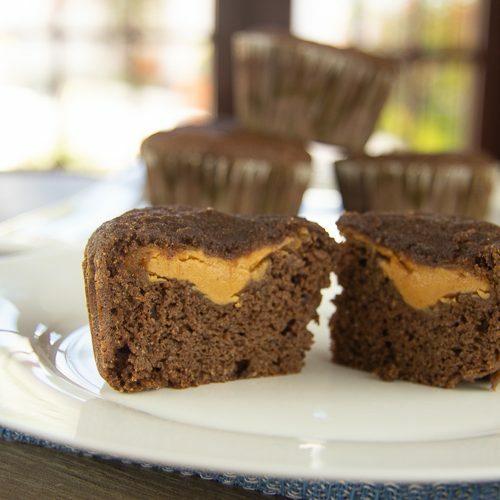 Gently place a teaspoon of the peanut butter into the middle of the cupcake mixture. Smooth any chocolate batter over the top of the peanut butter. UM YES. and MORE MORE MORE YES!! PLEASE gimme! ha! lol! I’m with you on that one! I’d use this recipe as a guideline as I know that this makes a good almond flour muffin. 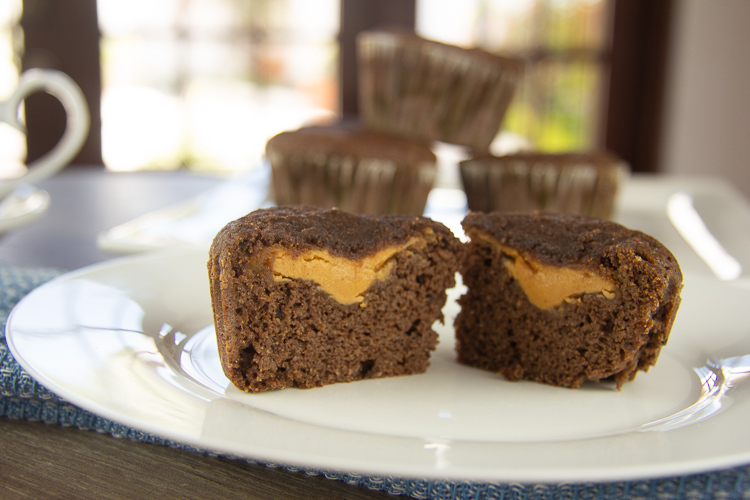 Just add the cocoa powder and peanut butter to the muffin mixture. Let me know how it goes!